Which Red Sox Player Are You? Who doesn’t love a good personality quiz? 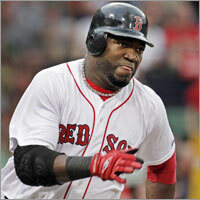 Click this link to find out which Red Sox player you’re most like! You can also find out which Bruins player you’re most like by taking the B’s quiz here. Have fun!